About 3 weeks ago we closed the Windows 8 Super Hackathon at 4 locations in Belgium (Brussels, Genk, Kortrijk and Mons). We welcomed over 200 developers across all locations to build apps on the Windows platform. Based on a number of criteria – among them: app potential in the Windows Store, usage of Windows 8 features, connected services, design guidelines – 3 winners were selected by a jury of Microsoft employees and MEET members. Free & full entrance ticket for TechEd Europe (Madrid, 25-28 June). Fit Beast is a management interface for your Fit Bit device and was developed by Denis Huvelle and some of his colleagues at Emakina. 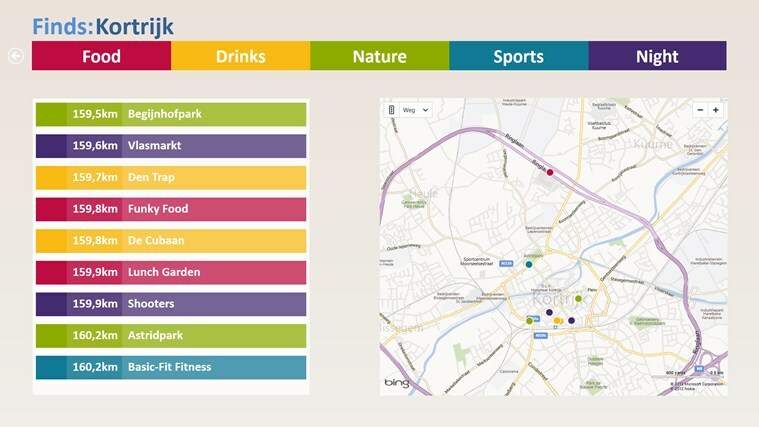 Finds is a great app to discover places to eat, drink, find a party, enjoy nature, etc. in Flanders. The app was built by a team of students (Team 6tiict), led by Tom Dupont. 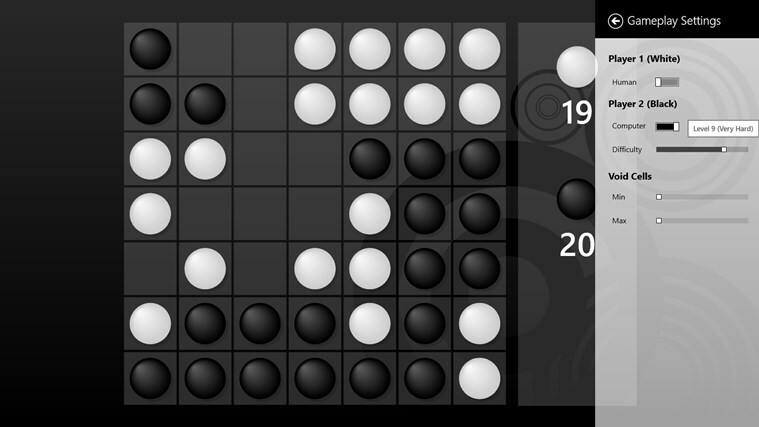 Ataxx is a classic board game, in the style of Reversi and Go. The goal is to move your disks around the board, and convert as many of your opponents disks as possible. Built by Peter Van Weert. I'm proud to be part of the team that made Finds! Though we wonder how many apps competed at the end.